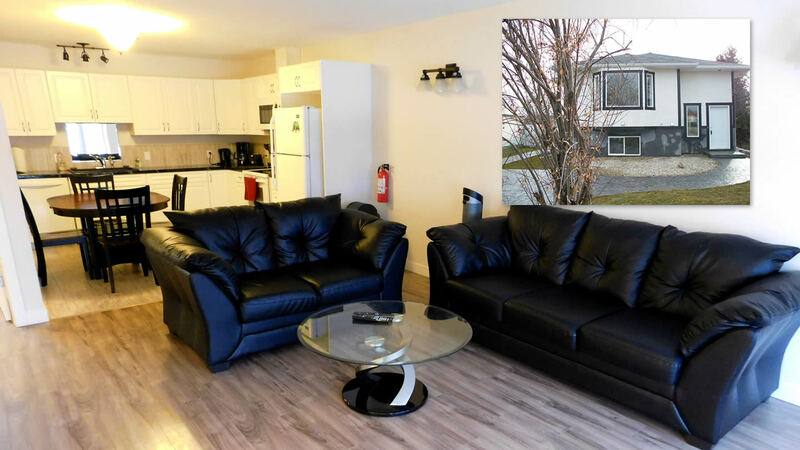 Looking for a Grande Prairie townhome that is ready for move-in? With business-friendly flexible company housing arrangements and executive interior and exterior features, our townhomes are proven solutions for businesses providing employee residences (staff housing). 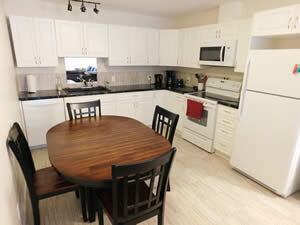 Learn more benefits of corporate rentals for company housing through Grande Prairie Townhome. Perhaps you are building a new home, or in Grande Prairie temporarily. You could struggle to find large apartments for rent, or you could do it the easy way. Our townhomes are fully-furnished and well-appointed, ready for move-in.